Sähkö’s Puu offshoot has been mostly a platform for jazz, dub, world and other non-techno productions, but in 1996 it saw a guest appearance by Mika Vainio under the name of Tekonivel (‘artificial joint’ in Finnish). 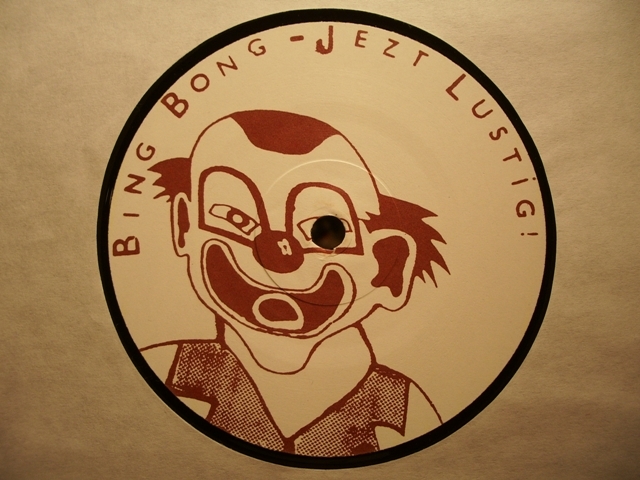 The circus-themed three-tracker is not exactly family entertainment – although not as annihilating as “Osasto EP”, “Sirkus” is still designed like Pan Sonic’s die-cast artefacts or Vainio’s early EPs. The opener “Klovnit” (“Clowns”) animates the crowd with cold hydraulic bass and distorted hum. “Voimamies” (“Strongman”) competes in the heavyweight category but suffers of arrhythmia while the mind of “Taikuri” (“Magician”) is focused on repetition. In fact Tekonivel debuted already in 1994 with a metallic acid techno “Reuma EP” on Abe Duque’s Tension Records and returned to the label with “Gulab Jamoon” just before the new millennium.